Well guess what, today is a public holiday in Wilayah Persekutuan, Labuan and Putrajaya. Means my first public holiday after I started working in office hour. Too bad. I fall sick and suffering from sore throat, slightly fever and flu... ended up spend most of my day sleeping. Such a waste! Happy "Federal Territory Day" to everyone!! Its already one month passed.... I guess my eldest sister starting to adapt her teaching life again after long school holiday. But I still miss her a lot. I have all my siblings here except her, staying back in Sarawak. She is my only elder sister and I am very close to her. We spend a lot of time together in one month time. Sarawak specialty "kam pua noodles"
and dinner for us. Her cooking improved a lot. As a reward I brought her to Broga Grilled fish and Grilled Crab at Meow Meow Restaurant. And we set up my white Christmas tree together. After 3 years, we went travel again together. This time we flying to Bali. and she doesn't like Uluwatu because of the Monkeys.. Went to Ipoh to visit Juju and her baby, Jing Hui. My sis was staying there for 3 days and I just went over to pick her back. had our first time drive thru "Ta fu fa"
cam whoring is a must!! and we keep humming "mumm...mum..mumm...."
Celebrated our 2009 Christmas together with simple steamboat at home. Few days before she going back to Sarawak, I brought her to ZOO Negara and Taman Cahaya for cycling. having a big sister like you is a blessing indeed. 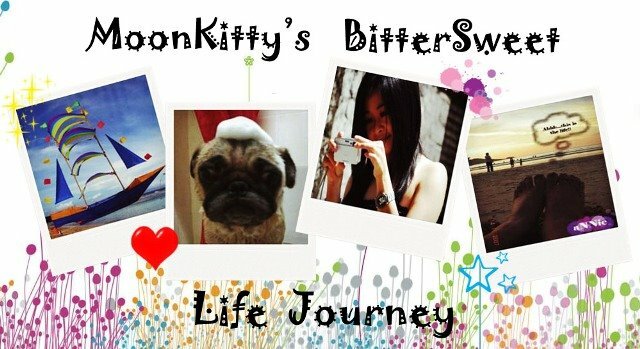 Thanks for blogging our sweet memories during my one month school holiday at west msia. U know, i notice that there is someone missing in de blog. It is Winnie Kong. Y? Anyway, let's be de secret among us. I always hope that i can be thr with u all but not now...coz all of us hav our own responsibilities...mayb someday, our dream will become true, k?